The Concord Daily Tribune, June 3, 1921, p. 6. Miss Corrie Carpenter and Mr. Smoot Lyles were quietly married on Tuesday evening in Kannapolis, it became known late yesterday to the many friends of the young couple. Both Mr. and Mrs. Lyles were employed at Efird’s, and it was here that the romance began which culminated Tuesday in their marriage. They will make their home here with home folks for the present. Mrs. Lyles was born the daughter of the late Hampton Phillips Carpenter and Margaret Love Carpenter and she graduated from Stanly Hall High School and Mont Amoena Seminary. Mrs. Lyles was a homemaker and a faithful member of First Baptist Church, Concord, where she served as Sunday school teacher, president of the Women’s Missionary Union, member of the church Council, House and Grounds Committee and the Building Committee. She co-founded the Young Hearts Senior Citizens group at the church. Her civic activities included service with a Senior Citizens Group, former president of the Coltrane Harris Chapter, United Daughters of the Confederacy, member of the Board of Cemetery Commissioners for 16 years, a life member of the North Carolina Antiquities Society, member of the N.C. Literary and Historical Association and a member of the Ethel Williams Book Club. In July of 1977, Gov. James B. Hunt appointed Mrs. Lyles to the North Carolina Railroad Board of Directors where she served eight years. In 2000, she was appointed by Gov. Hunt as the first female recipient of the North Carolina Order of the Long Leaf Pine. She was also honored with the Cornelia C. Lyles Scholarship, through Cabarrus County Democratic Women, which she co-founded in 1959. Carra was married to the late M. Smoot Lyles, an Oil Distributor. He was also a former County Commissioner for sixteen years and Chairman of the Democratic Party for ten years. 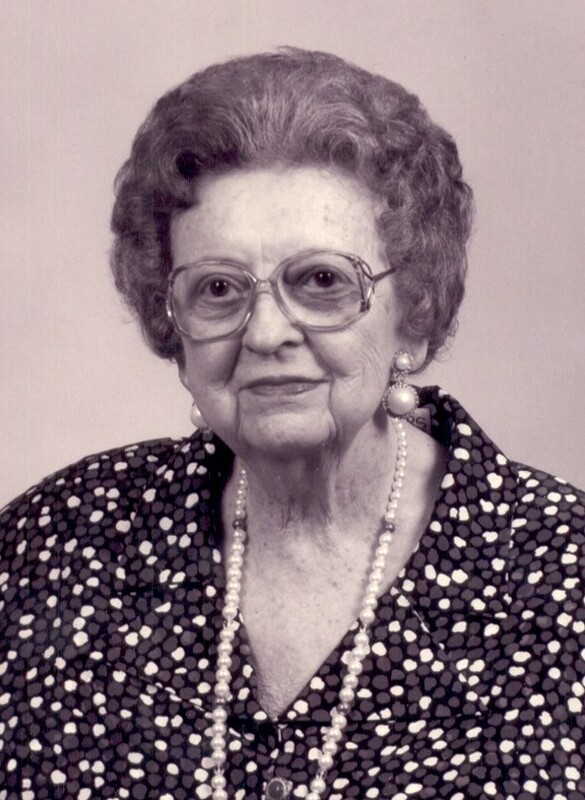 Carra died at Northeast Medical Center at age 103.